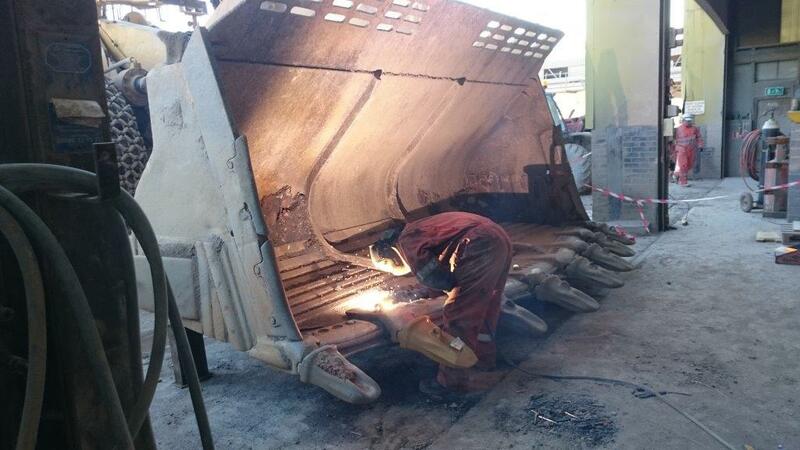 Weldmech is an engineering company that specialise in the repair and maintenance of machinery. We work with a wide range of machinery; anything from a mini digger to large quarry machinery. We cover the South West and surrounding areas such as Somerset, Devon, Hampshire, Wiltshire and Gloucestershire. As we are based on the Mendips we can easily carry out work in Bristol, Bath, Shepton Mallet and Frome. We can also travel further afield and have been known to travel to North Wales for one of our regular customers who was in trouble. If you have a machine that has broken down or a machine in need of a bit of maintenance then Weldmech may be able to help you. We don’t mind how many pieces the machine may be in as we have seen all sorts of damage over the years . 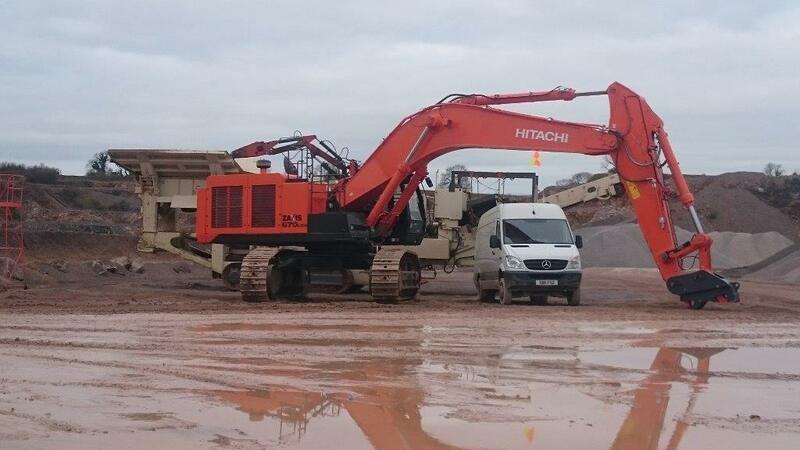 As we have many customers in the plant and quarrying sector we understand how important it is to get machines back up and running so we try our best to get them working again as soon as possible. Weldmech can also carry out site fabrication work and have worked with many piling companies welding bracing beams, whaling beams and capping beams into place. We offer a full onsite welding and cutting service for steel. However if you require welding or cutting of stainless steel or aluminium we don’t do this on site but can carry out these services out in our workshop. 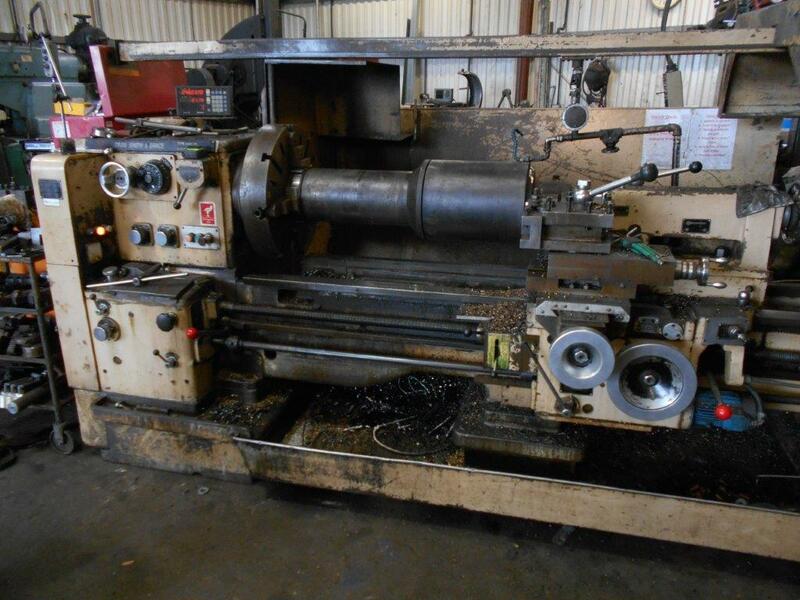 In our workshop we have a variety of manual machine tools which include lathes, mills, drills and a slotting machine which enables us to cope with a wide variety of work. 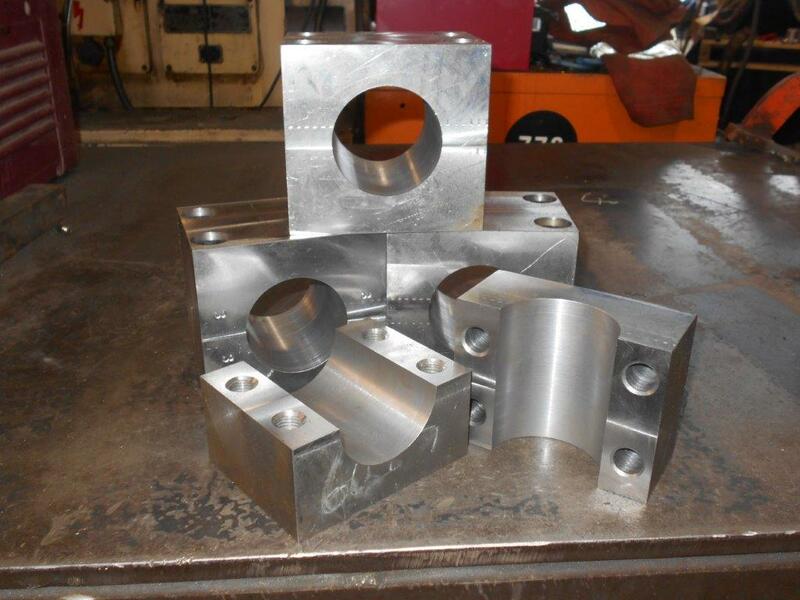 Weldmech don’t operate any CNC machines and are therefore very well suited to one-off and small batch work jobs and can normally help people out far more quickly than machine shops that are fully CNC. Our workshop is kitted out with wide variety of welding equipment including very high quality pulse MIG welding machines, TIG welders and multi process machines which enable us to cope with just about any job, although we favour the heavier work. Our workshop is also serviced by forklifts and a mobile crane so if you need your machine stripped down to enable the work to be carried out that isn’t a problem. Copyright © 2018. Weldmech, All Rights Reserved.